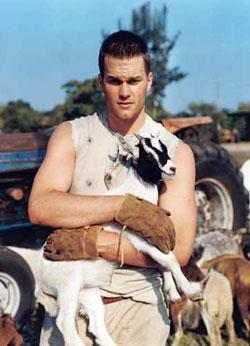 Tom Brady is God. Bill Belichick is God. Patriots have never failed to make the Super Bowl in the briansden69.com era. What did I do to deserve all this good fortune? Next Next post: What the Hell is Going on With John Cena’s Instagram?